Challenge: Stroke is the second leading cause of death worldwide, but many don’t realize how likely stroke is to affect them. Our client, a global medical technology leader, sought to raise awareness of stroke impact, warning signs and prevention. 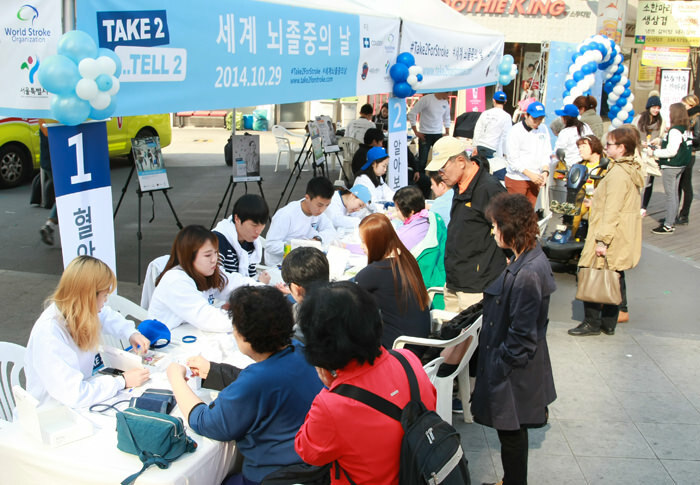 Approach: Our client teamed with APCO and several partners, including the World Stroke Organization, to launch the “Take 2 … Tell 2” global stroke awareness campaign. 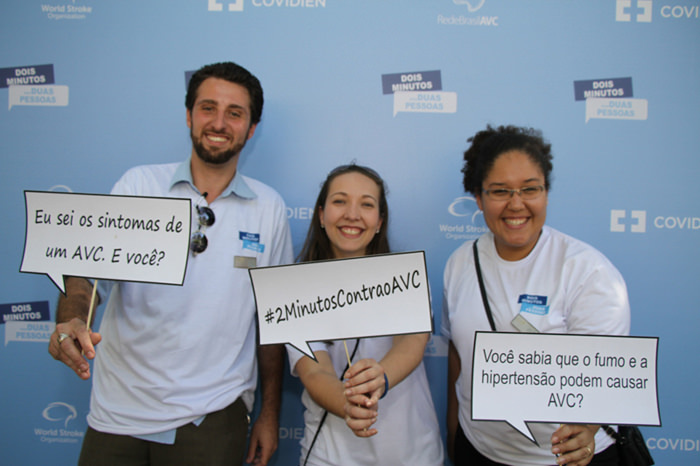 Informed by consumer research, the campaign compelled people to spend 2 minutes learning about stroke and then share that potentially lifesaving information with 2 others. Public events were held in New York City, Sao Paolo, Seoul and Dublin while employee events were held at more than 60 sites. 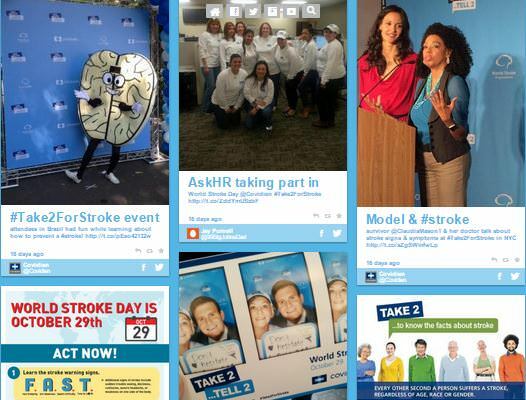 An online hub aggregated stroke stories and information. Results: Our client and its partners reached more than 720 million people through digital and traditional media. 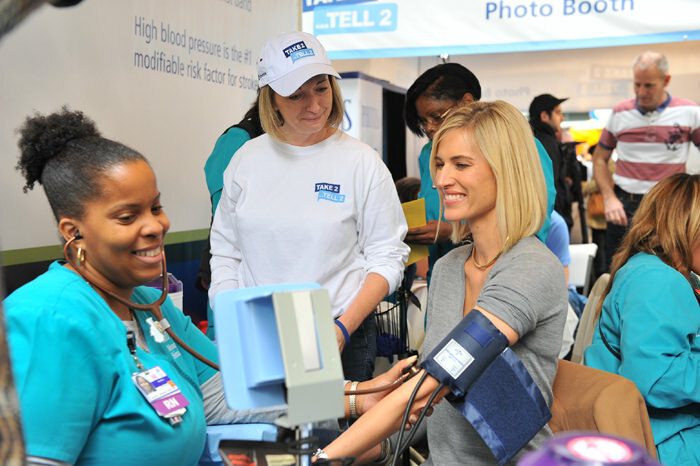 More than 43,000 informational materials were distributed and more than 8,000 blood pressure check-ups were conducted at events with consumers and employees.